With years of experience working with major brands and productions, we strive and succeed to deliver top class solutions for our clients. 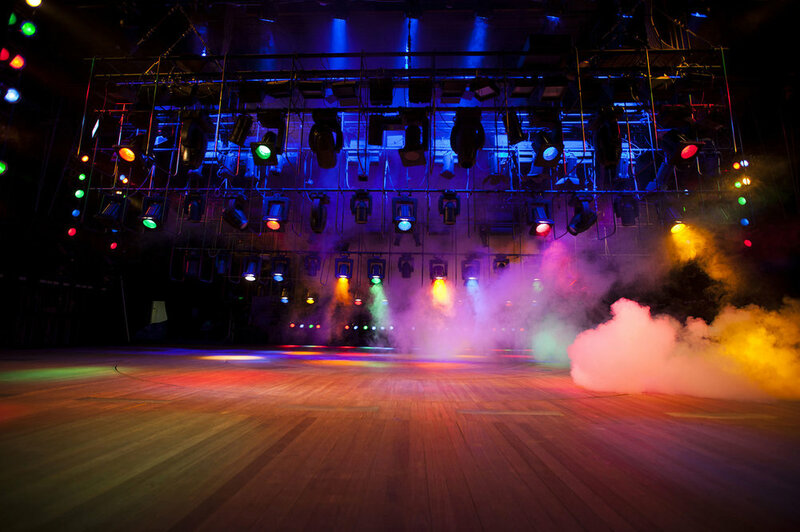 Lighting plays a major role in creating a strong visual impact for your audience and event. 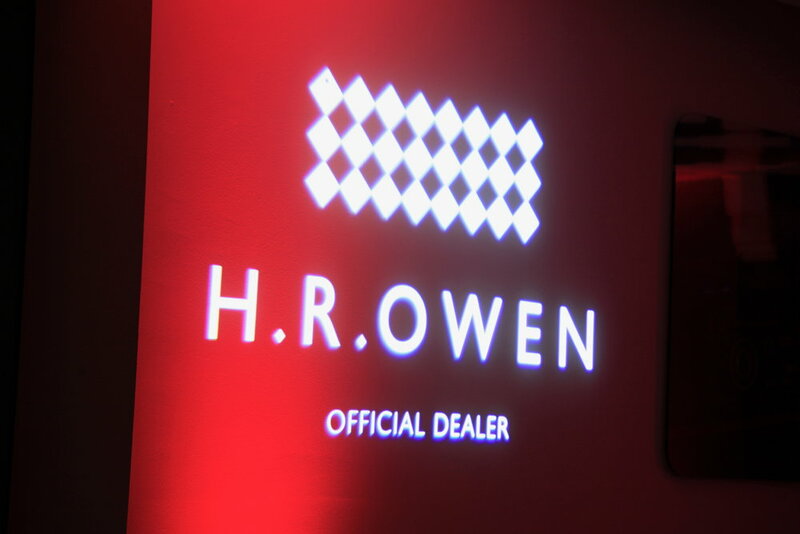 We’re here to help with any lighting design requirements from professional theatre, concerts and corporate events, to product launches, exhibitions and TV. 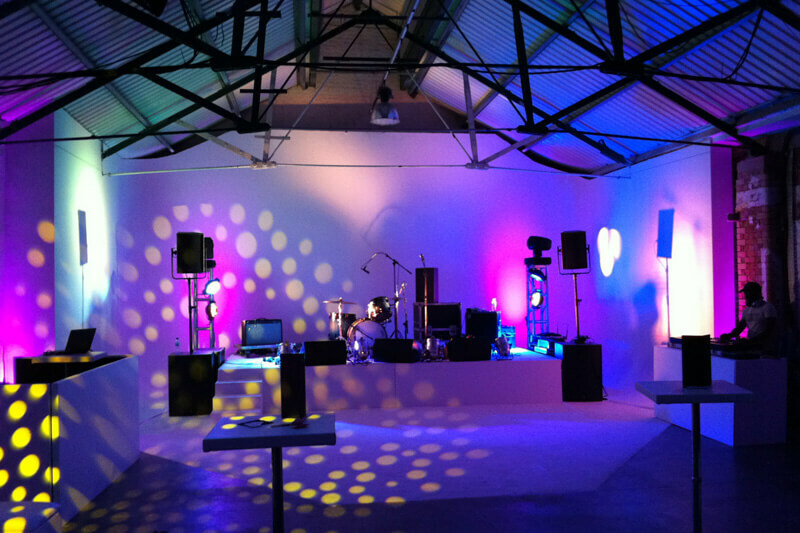 Exceptional lighting, along with crisp audio, precision high definition visuals and professional management is how we’ll help your event make the right impression. 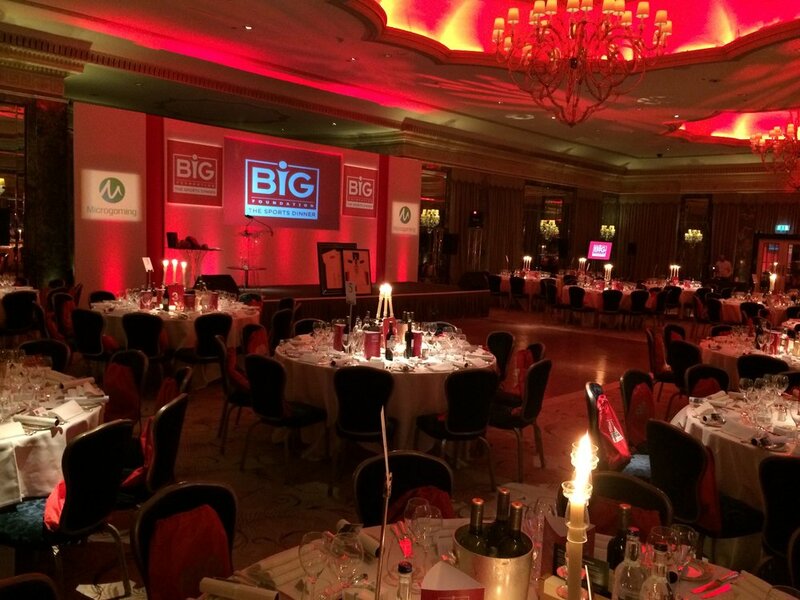 BME AV's experienced team delivers all technical aspects for events of all sizes. Let us know what you need and we’ll tailor-make a solution to suit your event, venue and budget. 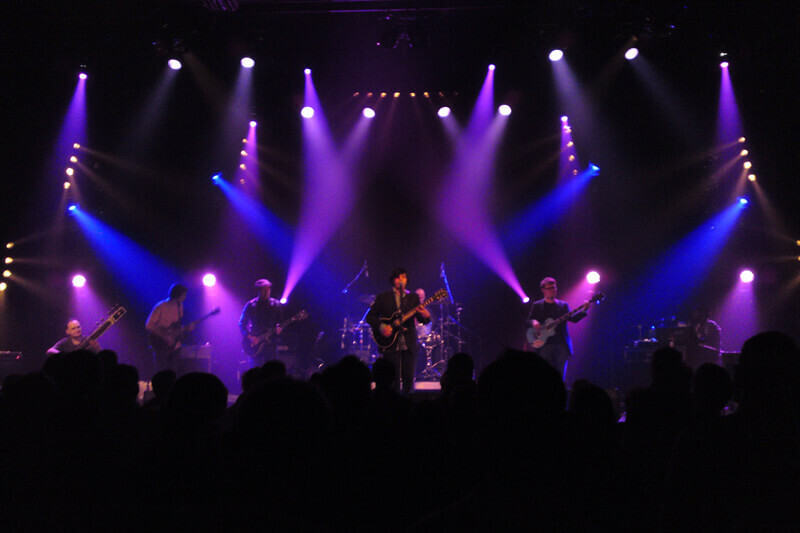 We are able to supply and support lighting setups for concerts, shows, theatres and installations. Our wide range of lighting products include: moving heads, up-lights, beams, spotlights, special-effect lighting and architectural lights for outdoors. Let us know what you have in mind and we’ll create the ideal package for your event or promotion. 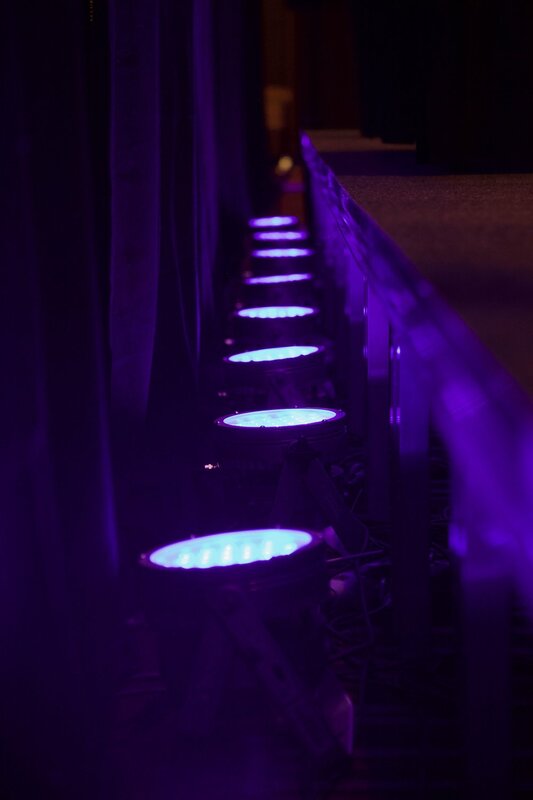 Our lighting stock is constantly updating, Engage with us early on in your planning with regards to your lighting needs so we can create a solutions that works for your event and budget.